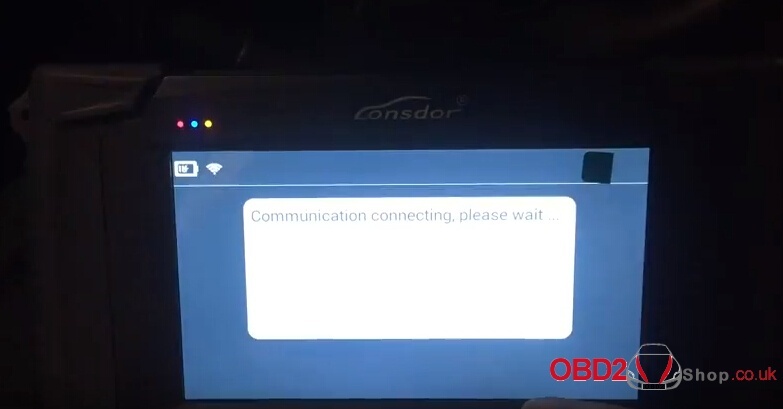 Here is a guide post to use lonsdor k518ise programming Audi A6l smart key. K518ise read Audi VIN, CS and PIN, then save immo data as bin format and confirm. Switch ignition ON. If all keys lost, turn on car headlamps and step on the brakes. Follow the lonsdor k518ise instruction below to insert key to be learned into ignition switch in turn and switch ignition ON.